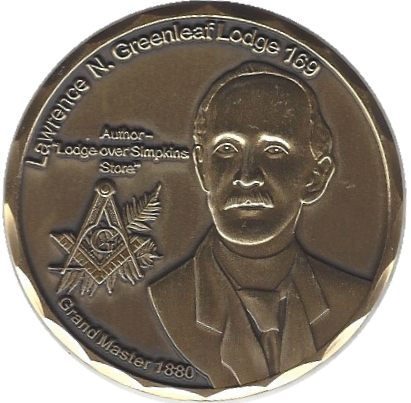 Lawrence N. Greenleaf Lodge No. 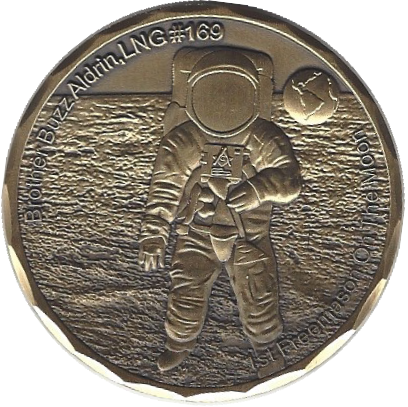 169 A.F. & A.M.